Introducing our 2017 Summer Students! Hi! My name is Elizabeth Zeunert, I’m ARTSCO’s Cultural Communications Coordinator for Summer 2017. 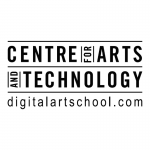 I just finished my fourth year of my BA Honours Degree at Carleton University in Ottawa studying History and Theory of Architecture with a double minor in Law and Arts Management. 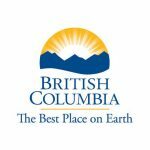 In addition to my studies, I have been very involved in the performing arts scene in my home region of the North Peace, British Columbia. A strong advocate for the arts, I hope to work in Arts Management post-grad, ultimately becoming an Arts and Cultural Heritage Lawyer. My work at the ARTSCO is mostly office administration anchored, working on organizational and operational databases as well as cultural mapping. 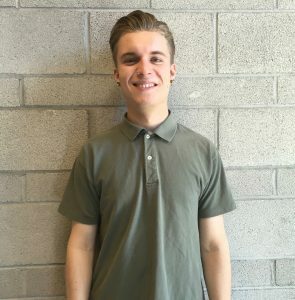 My name is Bjorn Kriel, and I’m excited to be the Community Liaison this year for ARTSCO! 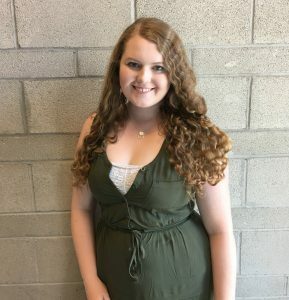 This year, I graduated from Mount Boucherie Secondary School and will be attending the University of Toronto in the fall for jazz piano studies. I’ve been living in Kelowna for 10 years, performing and composing in the city in various groups ranging from pop to jazz since I was 13 years old. 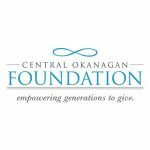 Arts in the Okanagan has been a vital part of my upbringing and I am excited to share my knowledge and passion with this organization. 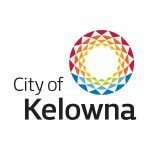 As well as helping ARTSCO, I will be working with Creative Okanagan and other organizations in the community to promote and support events in the arts. 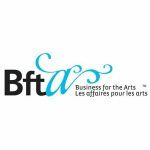 I am excited to join the ARTSCO team as Exhibition Coordinator! 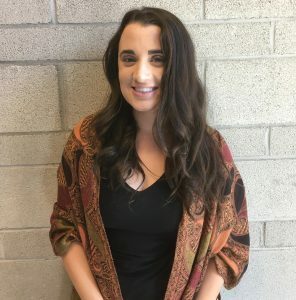 While completing my degree in Visual Arts and Art History at the University of British Columbia I have endeavoured to become a part of the burgeoning Okanagan Art community. 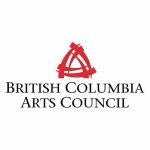 I have been lucky to expand my professional experience in arts administration through the Alternator Centre for Contemporary Art and Kelowna Art Gallery, as well as several local non-profits and volunteer organizations. I also act as freelance curator and lead art classes both privately and through educational institutions.In the next year I will continue my role at ARTSCO by leading the Artscape program, along with my partner Sage Sidley. It is my goal as a curator to create opportunities for new artists and bring the experience of art to a new and more broad public audience. I look forward to working with the energetic local art community and the Artscape program to make that happen.